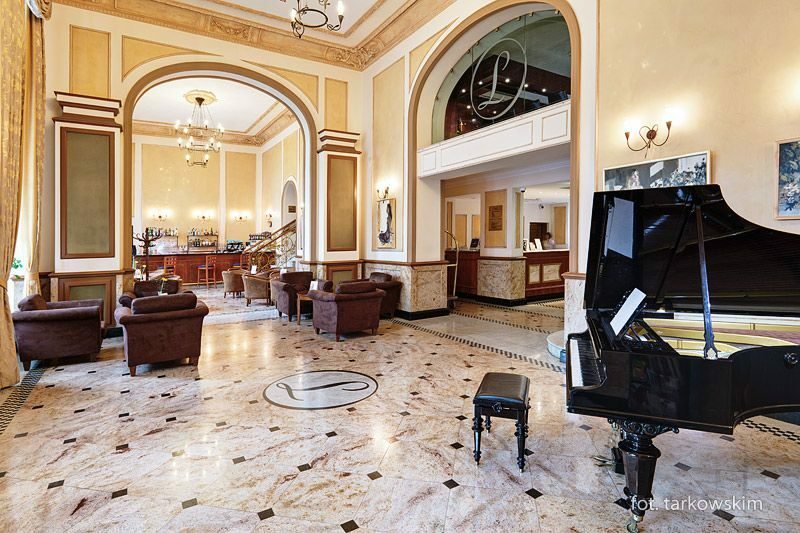 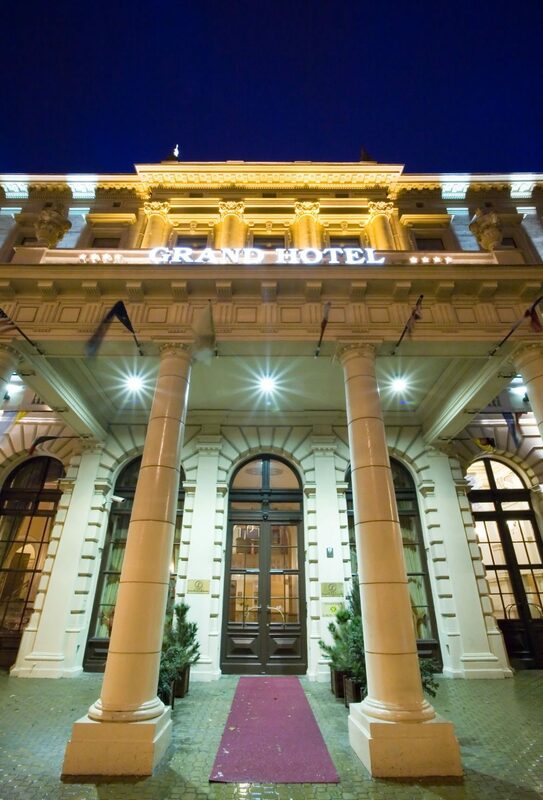 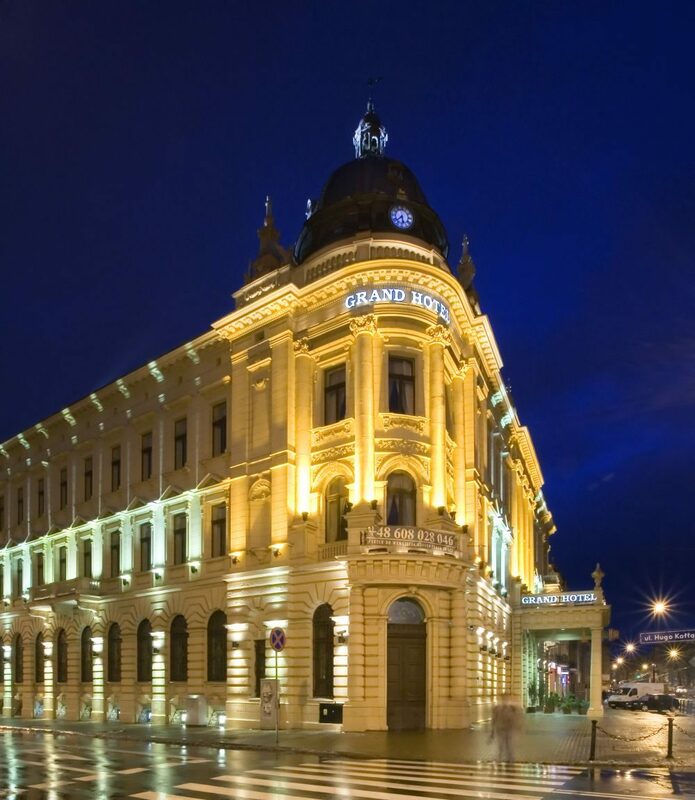 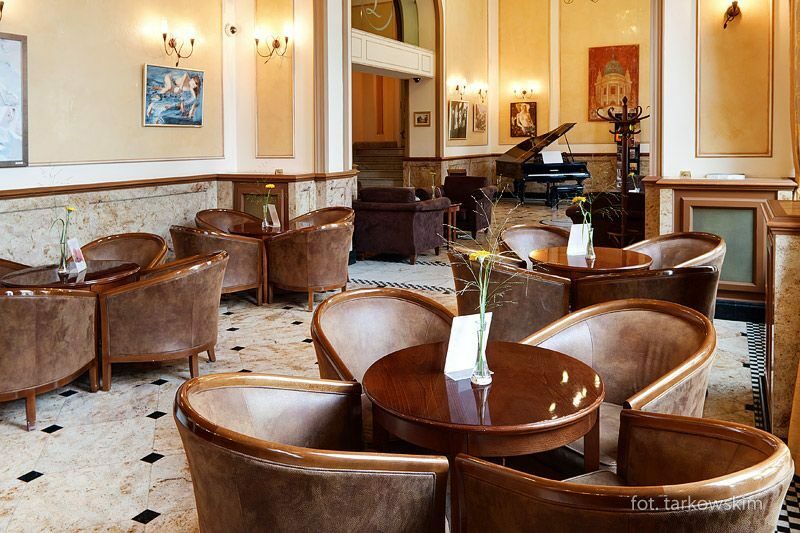 IBB Grand Hotel Lublinianka is a hundred-year-old, beautifully renovated building right in the heart of Lublin. 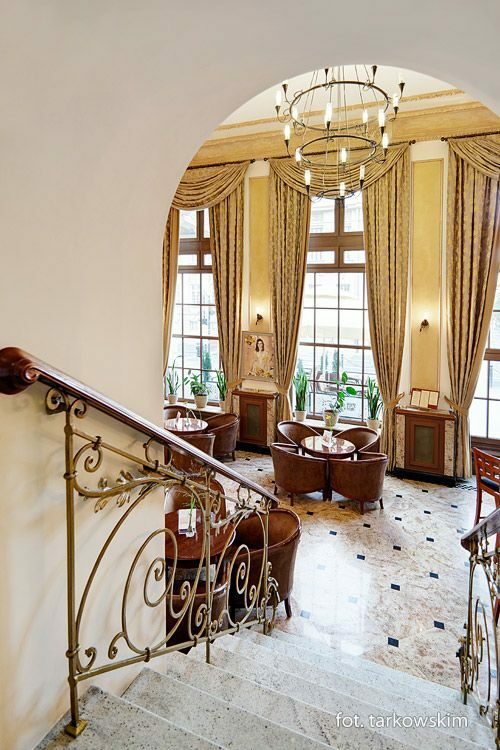 Its unique atmosphere is created by meticulously restored architectural details and the noble interior design of the Belle Epoque. 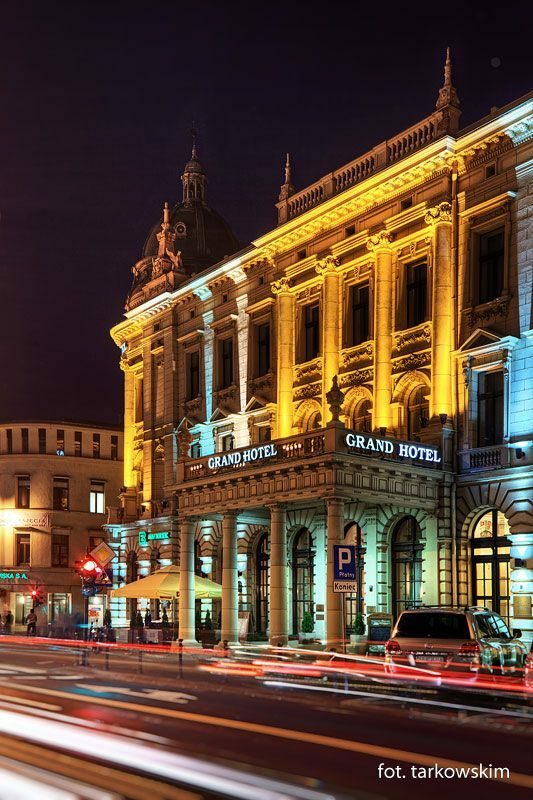 The convenient location of the hotel, beautiful interiors and the nice, professional service are certainly a guarantee of the unforgettable atmosphere of this place. 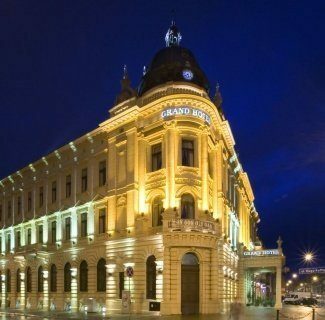 IBB Grand Hotel Lublinianka offers its guests 72 elegantly furnished, spacious rooms and suites, ideally equipped for both work and leisure. 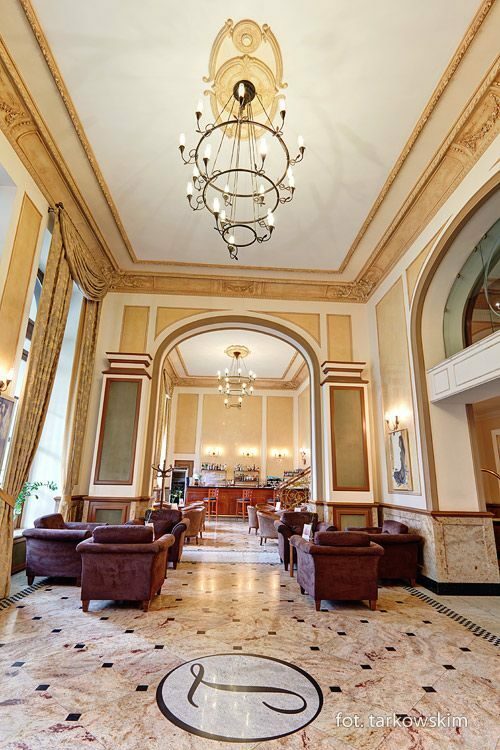 After a busy day the guests are welcome to use the sauna and the Turkish bath in Shirin Spa. 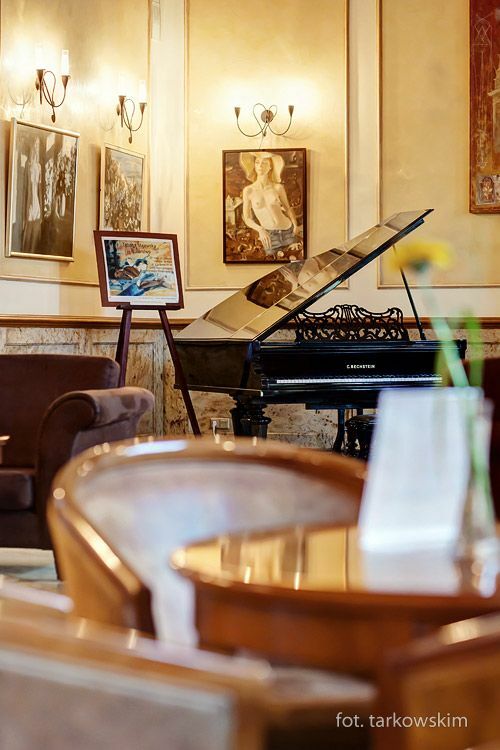 Despite the historical character of the building, the hotel provides the latest technological solutions, with free Internet connection in all the rooms and wireless, high-speed Internet access in the lobby, restaurant and the bar.